I've used several products but the one that I prefer is Ultragen. 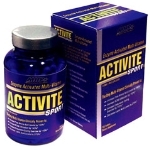 Competing in the Golden Masters bicycle racing category (50+) requires pushing my body very hard to stay competitive. Ultragen RS-Recovery Series allows me to train at a higher intensity on the days that you really need to. I believe so much in the product that I have about six tubs on the shelf. Whenever I get down to two tubs I order up again. I would highly recommend to anyone who takes their training seriously. Oh, by the way, my favorite flavor is Orange Creamsicle and when mixed with strawberries; well it doesn't get much better than that after a hard ride. 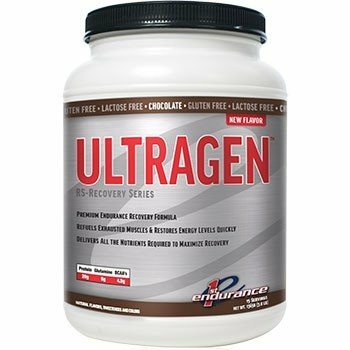 Hello, I am not sure if I give the feedback here or another place... but I LOVE ENDURANCE ULTRAGEN RECOVERY DRINK !! It really helps after training !! Thanks !